There are 8 partners from 3 European countries involved in the project. You can contact the transnational or the national coordinators to participate in the project. 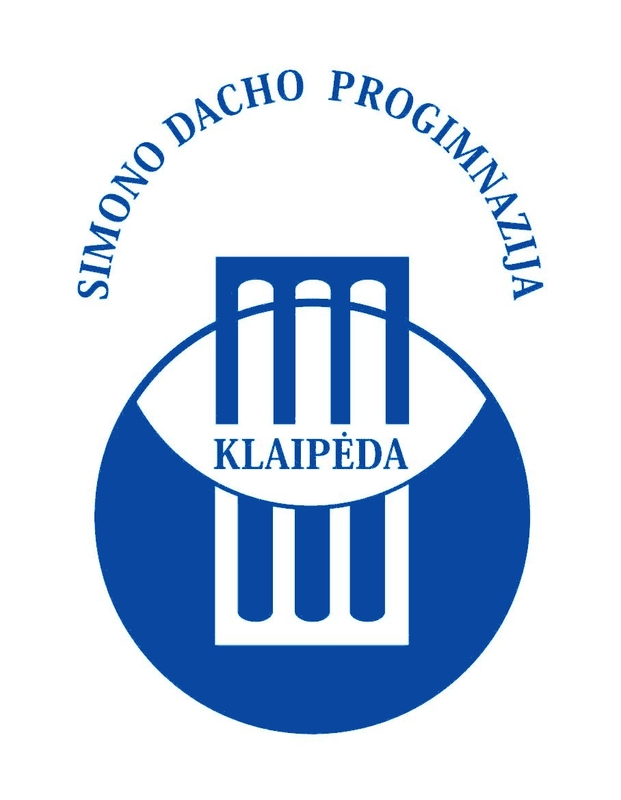 Klaipeda University – is multidisciplinary national and Baltic Sea Region research and studies leader, promoter of cultural heritage, and lifelong learning centre integrated in international academic networks. Klaipeda University was established on January 1, 1991 with three faculties. 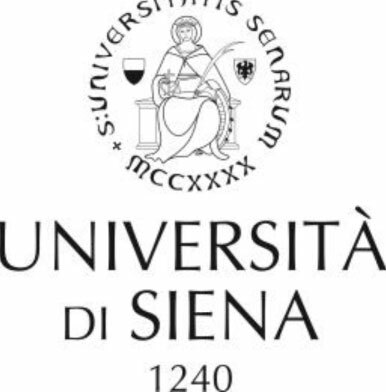 Today University has five faculties: the Humanities and Education, Marine and Natural Sciences, Social Sciences, and Health Sciences, and Academy of Arts; it also has a study institute (Continuing Studies Intitute) and a research institute (Institute of Baltic Sea Region History and Archaeology). Klaipeda Puppet Theatre is one of the youngest up-and-coming puppet theatres in Lithuania, constantly in search of new means of theatrical expression in the language of puppetry. 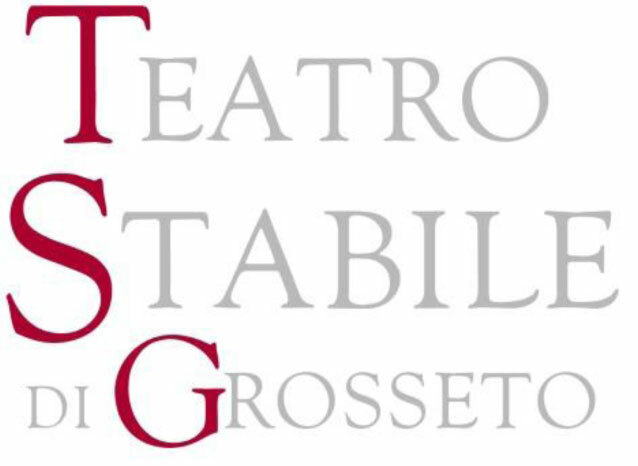 It is a contemporary, refined, representative theatre that is interesting for both children and the adult viewers. 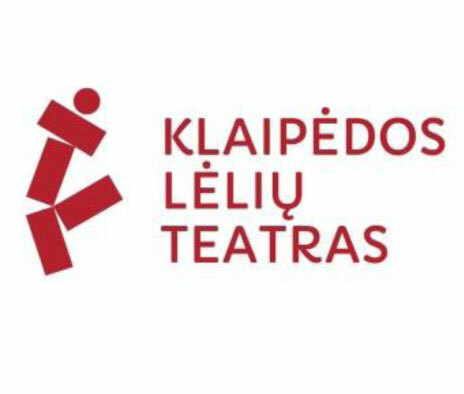 Klaipeda Puppet Theatre's mission is to introduce the conventional and unconventional art of puppetry to the children and youth from Klaipeda and Klaipeda Region; to educate them intellectually and culturally; to shape the value system of children and youth. Simonas Dachas progymnasium is a non-profit public organisation. It is one of the biggest and oldest schools in Klaipėda city. There are more than 1000 pupils from 1st to 8th grade studying here. Since 1991, after Lithuania regained its independence, the progymnasium saw an implementation of a unique theatre education programme; each year approximately 220 students take part in these studies. EUROED Kindergarten and Primary School is an organization legally constituted in 1995 and 1997 respectively, and accredited by the Ministry of Education from 2008. 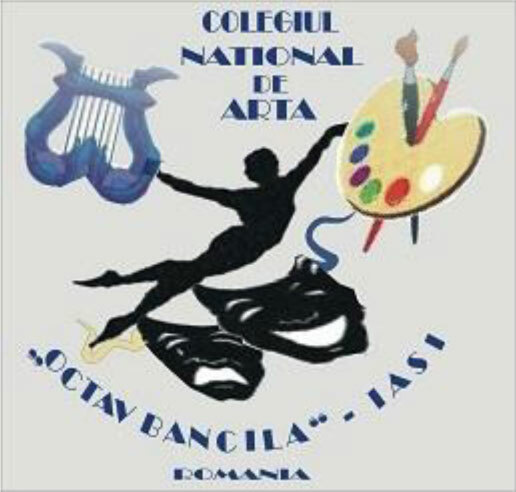 It promotes the European dimension of education which has become part of the ethos and culture of the school. Therefore, it mainly encourages multiculturalism and multilingualism by providing education to children of different nationalities or belonging to different ethnic groups.